Philips Respironics has been quickly churning out new and innovative masks within the past year or so. With all these new masks it can be hard to select the best one for your sleep. After all, what is comfortable for one person isn’t always comfortable for the next. That’s where we at RespShop come in! 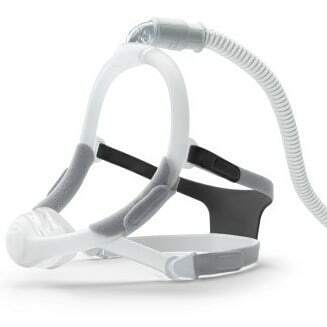 With our expertise in all things Sleep Apnea we have created this guide to help you find the best mask for you. 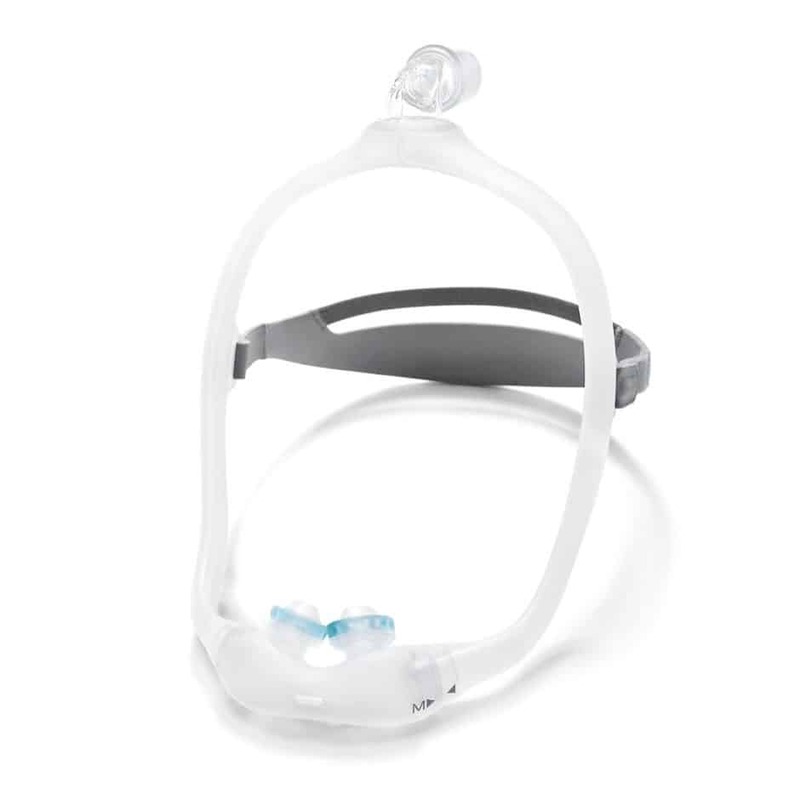 For those of you already use to a nasal pillow cpap mask, this mask is a great option. This mask’s soft gel gently funnels air into your airway allowing for a secure (and leak proof) fit. Interchangeable with the DreamWear Gel Pillow, this mask rests below your nose. It’s top-of-the-head elbow allow you to toss and turn in bed without any issue. 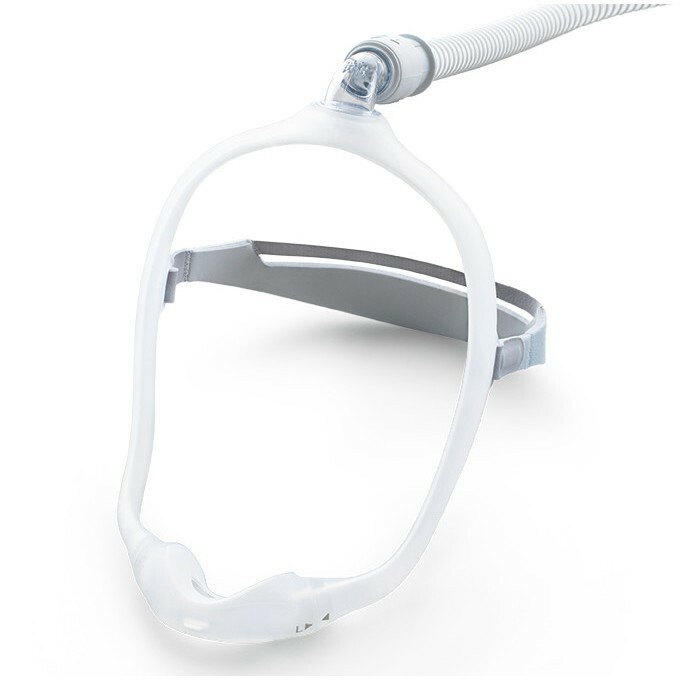 The newest of the Philips Respironics Dream line, this mask takes the cushion of the beloved Wisp mask and pairs it with the innovation of the DreamWear mask line. The DreamWisp is secure, comfortable, and a new favorite of RespShop. The DreamWear Full Face Mask is a hybrid full face mask. This means that it delivers air through a slit under your nose, as well as by covering your mouth. This makes this mask good for those looking for a better fitting full face. As with all masks, finding the right one can be difficult. However, it does not have to be impossible. 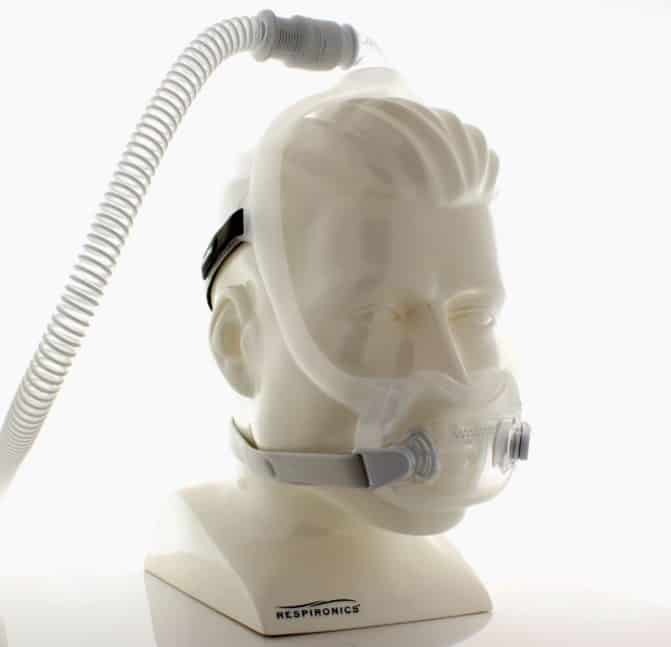 For all your CPAP mask needs and questions feel free to contact us at RespShop by calling us at 866-936-3754 or emailing us at [email protected]!